864 sq ft; lot: 5227 sq ft - MLS# 1618785 Courtesy of Shorewest Realtors, Inc. This light filled Cape Cod is right around the corner from the popular Garden District. It's a great spot to meet friends and buy fresh produce, etc. at the Farmer's Market. 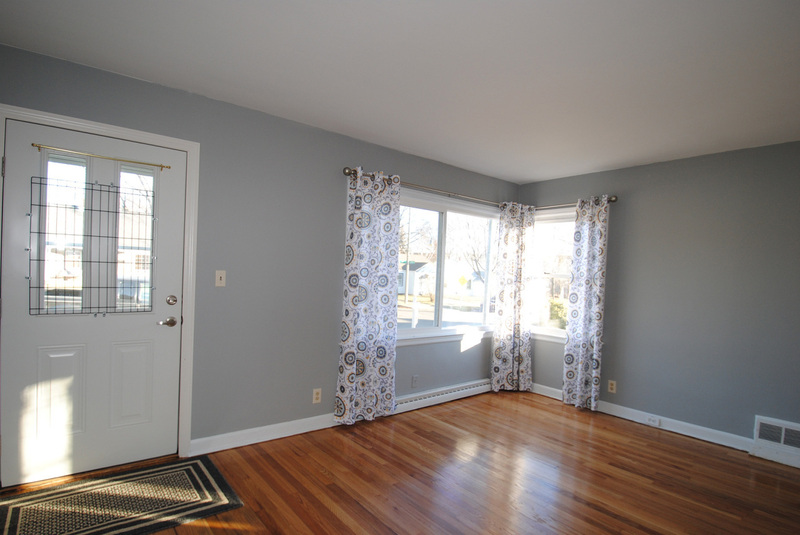 Freshly finished hardwood floors high-light the living room and two first floor bedrooms. The bathroom has been updated with a roomy tub, surround, and glass block window. Escape to the second floor bedroom with a large closet and landing, suitable for a lounging area or office. Updated with a quality dimensional metal roof, doors, some windows, and Central Air (2018). Check out the fenced, private backyard just waiting for summer barbeques. The basement has the start of your awesome Man Cave.